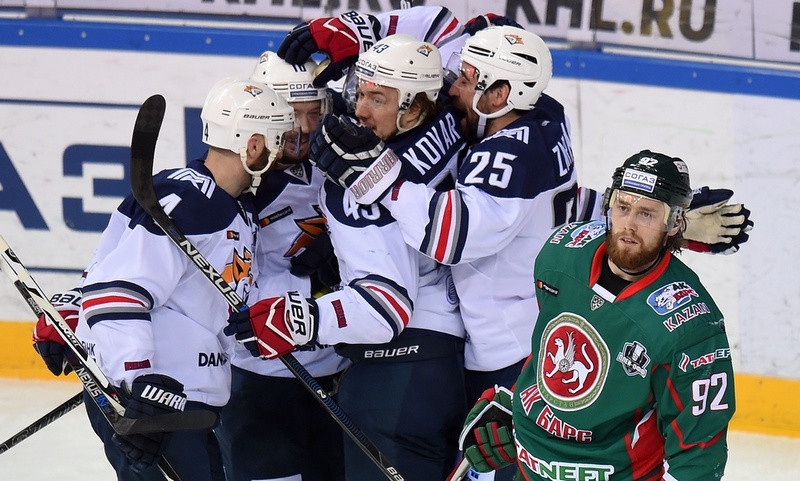 The Kazan Men cemented their status as one of the main contenders for the Gagarin Cup by confidently qualifying for the playoffs by securing a third-place finish in the Eastern Conference,. 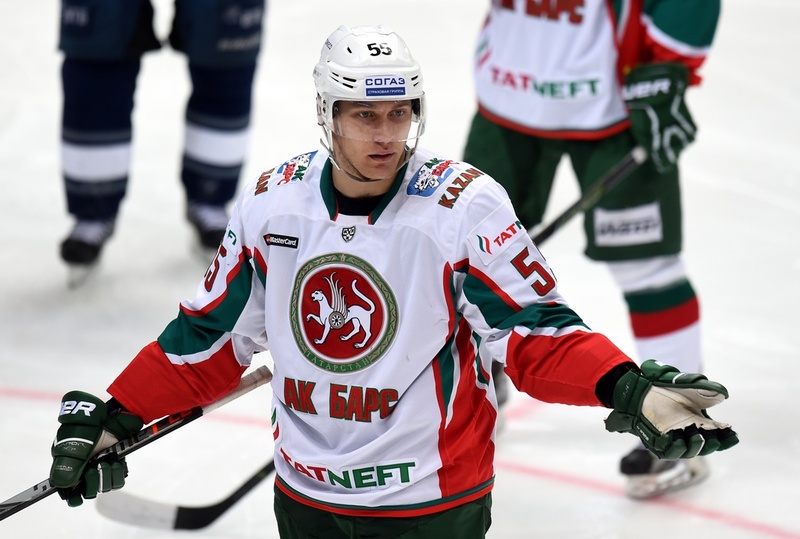 In the first round of the knockout stage, Ak Bars was up against fierce “Green Derby” rival Salavat Yulaev, who had eliminated the Kazan Men the previous year. 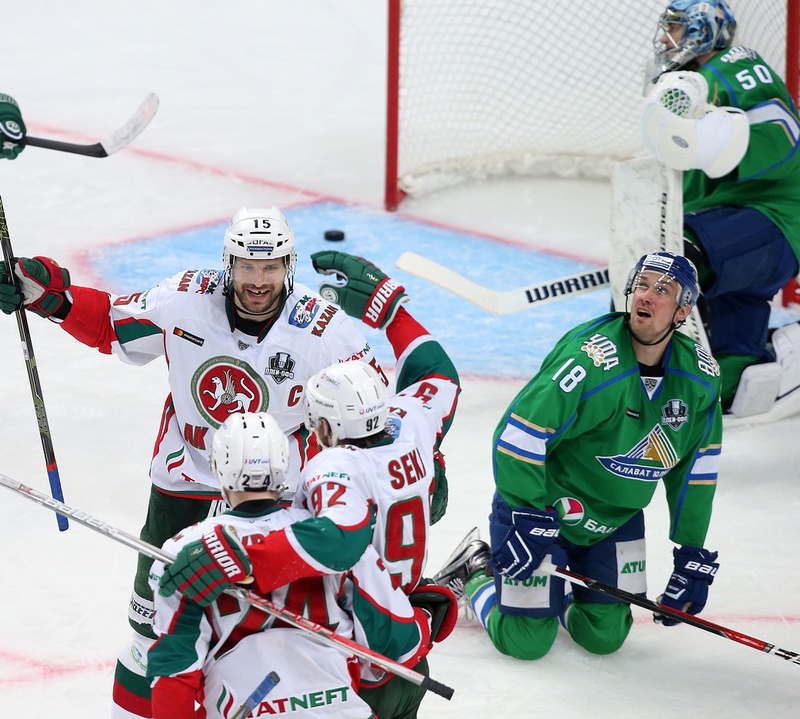 This time, however, the “White Leopards” emerged victorious and progressed to the Conference semi-finals, where the Kazan men faced Avangard. 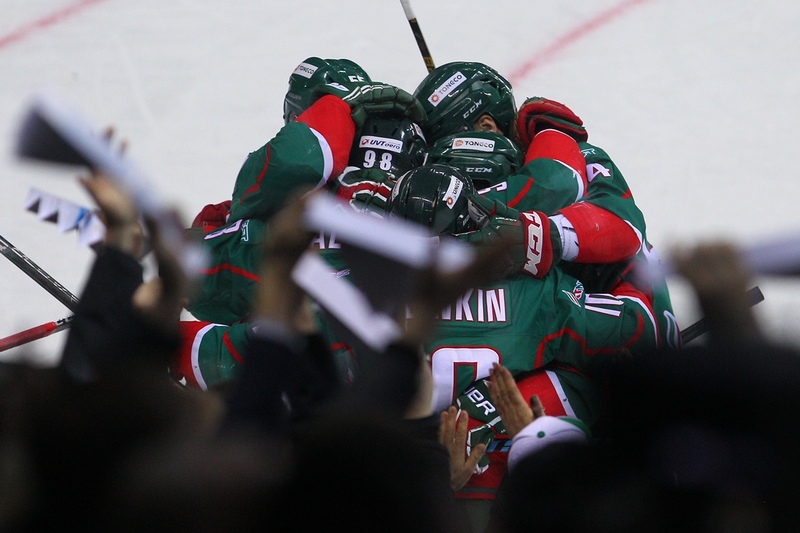 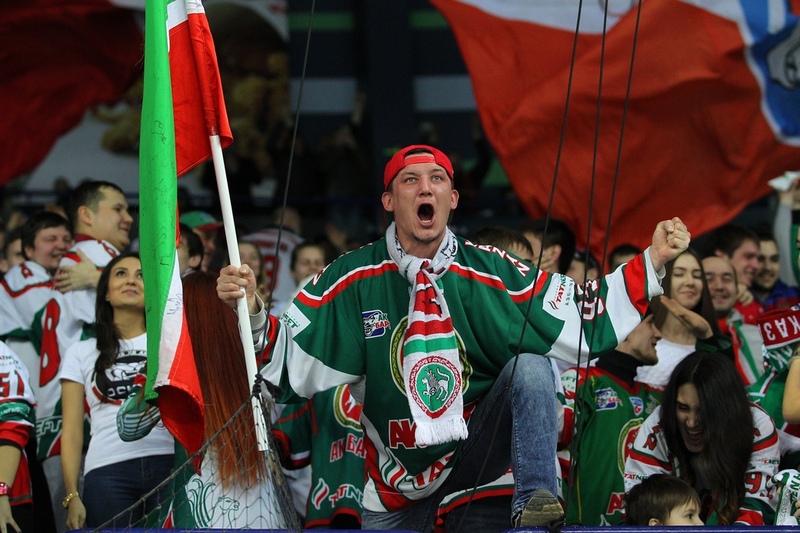 Ak Bars was too good for the Omsk Men, but the Tatarstan team’s season came to an abrupt end in the Conference final, with defeat by the reigning champion, Metallurg Magnitogorsk. 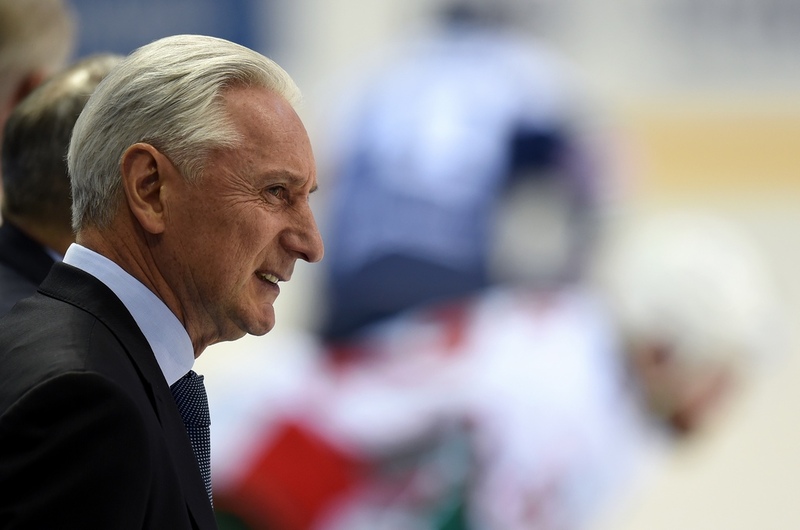 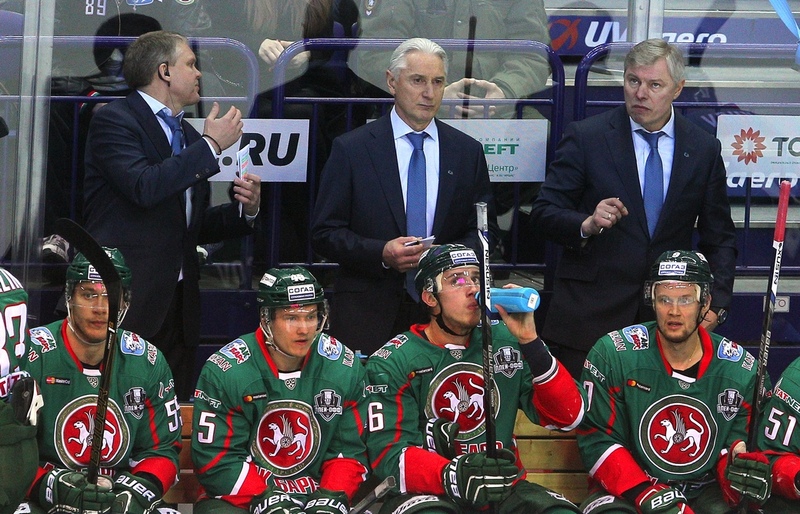 The man at the Ak Bars helm for the 2016-17 campaign was Zinetula Bilyaletdinov, and during the season the former Team Russia boss celebrated his 1,000th game as a head coach. 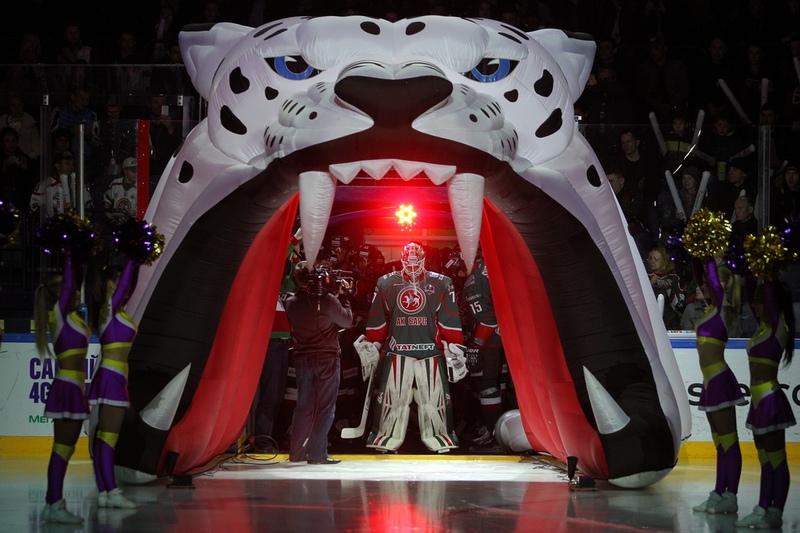 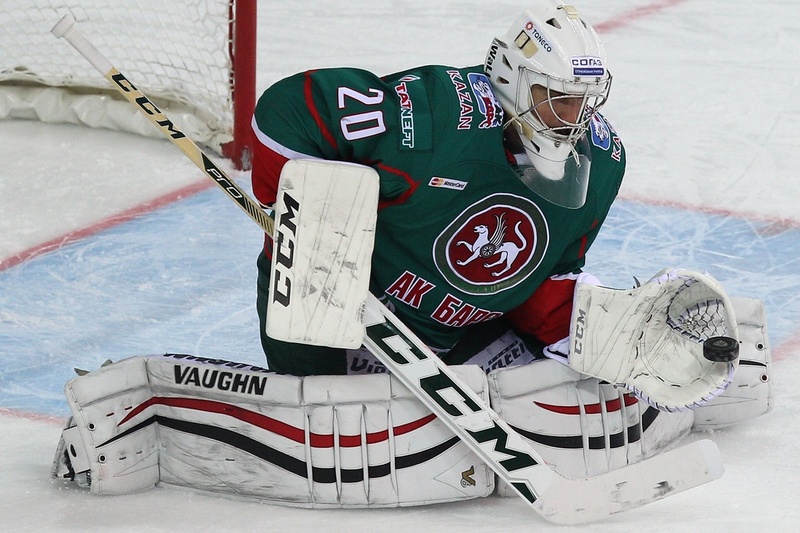 Ak Bars’s number one goalie was Emil Garipov, but Stanislav Galimov put in some sterling work as Emil’s understudy. 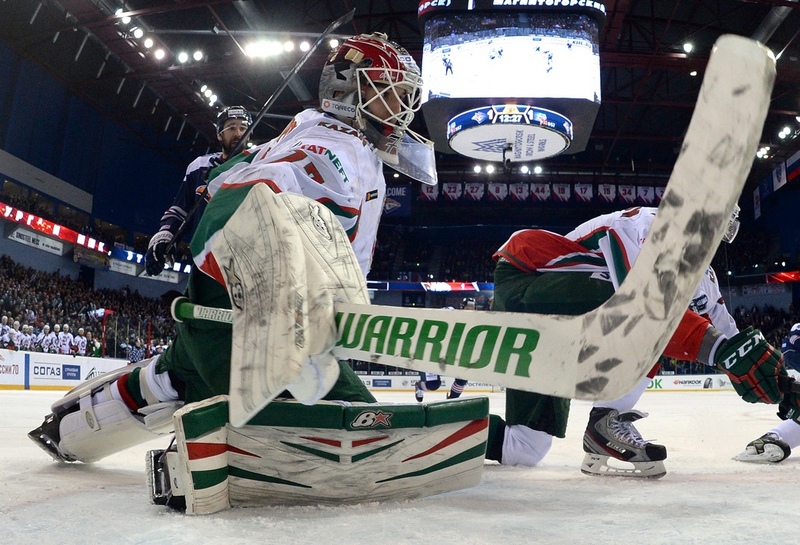 Kazan’s leaders were the experienced Canadian, Justin Azevedo, and the young Russian, Vladimir Tkachyov. 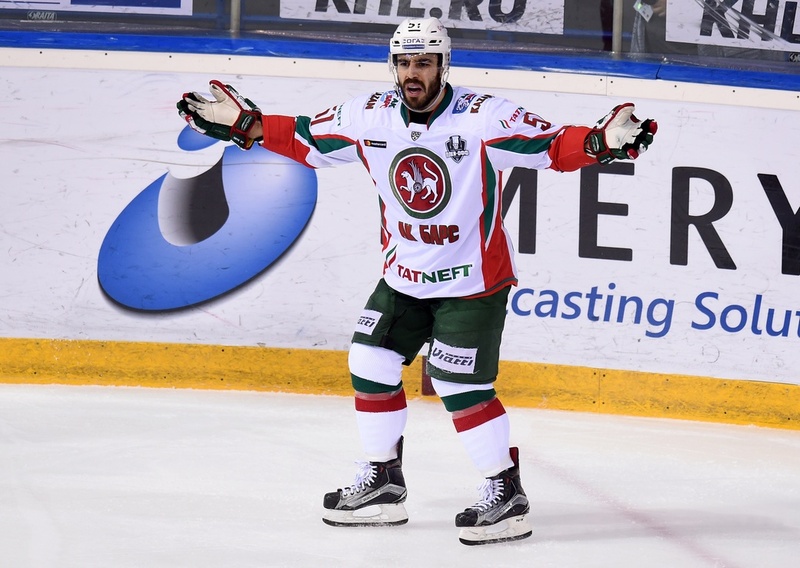 In the regular season Azevedo amassed 34 points while Tkachyov was a close second with a haul of 32.